Willow Classroom is home to our Infants. As with all of our classes at MBHT, Willow class is a mixed year group class. Both Reception and Key Stage 1 share the space but they work well together. Below you will see the amazing space that they get to learn in. One of the key features of Willow classroom is the decking area that allows the Reception children the chance to learn in an outdoor environment while still being in the safety of the classroom. 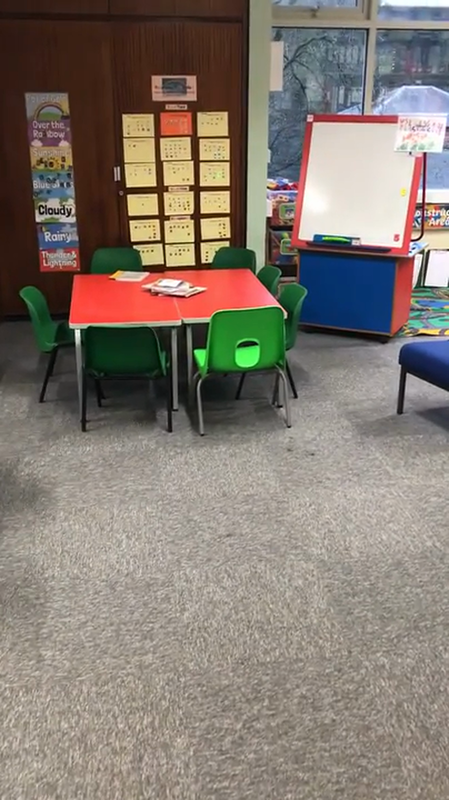 Willow Classroom - click on the clip to take a tour! The first area in Willow class is the learning area. This is where Key Stage 1 work hard and the whole class start the day. To the right of the interactive board is Willow class' Reading Den where they can enjoy reading their favourite stories on comfortable cushions and chairs. To the left of the board is the construction area where the pupils can use their imaginations to build amazing models using the many different construction toys. Passing through the archway we enter the creative area. This is where the Reception children can explore using different mediums to create expressive pieces of artwork in 'creative corner'. Also in this area there is the Role Play which allows the pupils to play together and build their communication skills. Through the green doors is the outdoor decking. The decking allows the pupils to work outside but stay within the safety of the classroom. 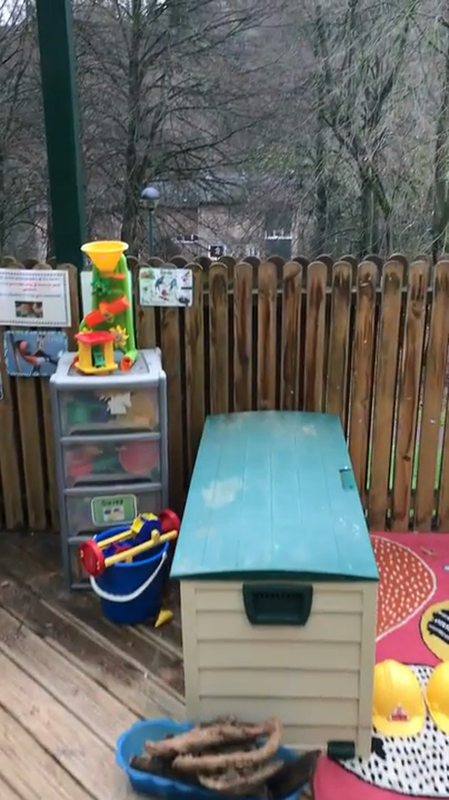 On the decking, the pupils can use the bigger construction blocks, practise their letter formation and handwriting on the large chalkboard or delve into the water tray to explore what they can find under the water.